The outrage from Windows phone users and developers today was sparked by the announcement that Google was purchasing Softcard (Mobile Payments vendor) and that support for Windows Phone would almost immediately cease. 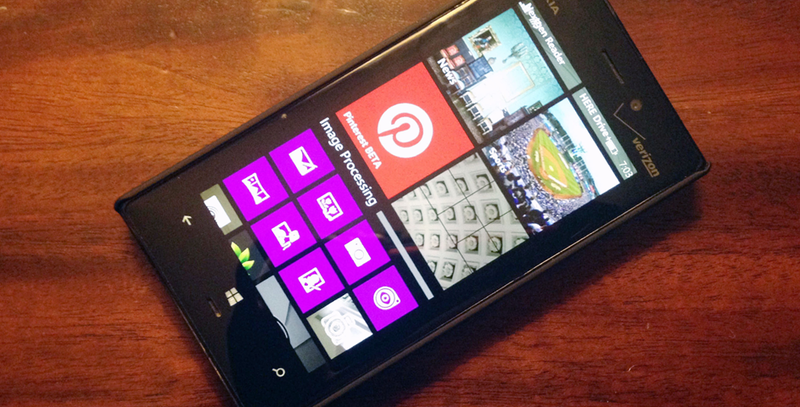 This should not come as a surprise to anyone least of all Windows Phone users. Why? because Google has done this with other apps? No not really, it is because this exact strategy has been used by almost everyone, including Microsoft! Microsoft has spent the last two years realigning all its products to serve all mobile devices and more specifically iOS and Android, and this, more than anything, represents a tacit acknowledgement of the future of mobile. Whether it is the wholesale embrace of RESTful APIs (which made sense anyway), or the focus of mobile Office apps that outpace Windows touch first releases. This play by Google should just serve as a reminder of what we should already know, Windows mobile is not anyone's priority. Look, I think Windows phones are superior to its competitors in several meaningful ways (I own one) but I also believe, quite sincerely, that at this point that does not matter one bit. The market forces have spoken and I can say, at least for the USA, the battle for market share is essentially over. This is a two horse race. There are many reasons why Windows phone lost, and folks with better insight into the matter will talk about that at length, but it is time to fully acknowledge that the idea of a 3rd eco system in the US is at this point not feasible. I know some will try to compare the miniscule market share to Macs, but those devices are incredibly profitable, and as such the market share means almost nothing. Where does that leave Windows phone users and developers? Well, by conflating of the Windows OS (mobile, desktop, IoT) Microsoft can draw this battle into a protracted insurgency so I am not sure we have to worry about our device support in the near future (next 3-5 years). As developers I think we need to understand that there are other markets around the world that are in play (couple European and South America countries come to mind), these markets could produce momentum and profit if you are interested and dedicated (and multilingual). As it pertains to the US market dedicated Windows developers should start considering Windows phone a distant tertiary concern.